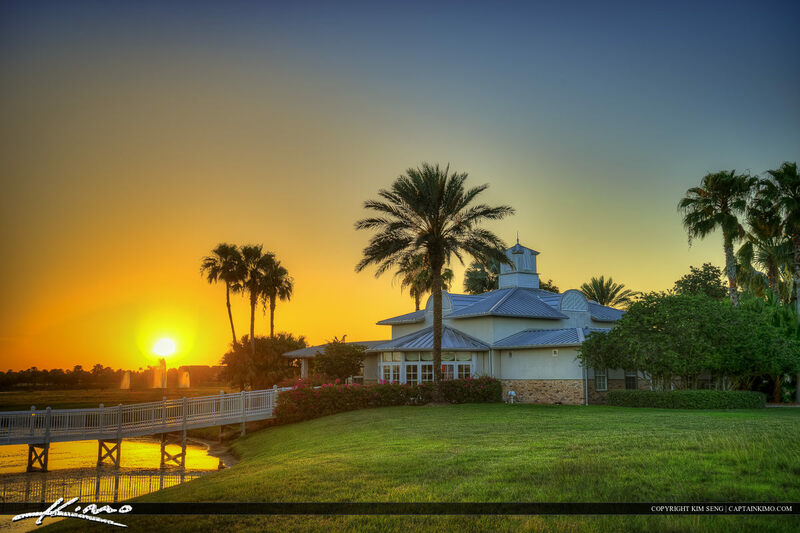 Today I went to Port Mayaca to photograph the sunset and do some time lapse. 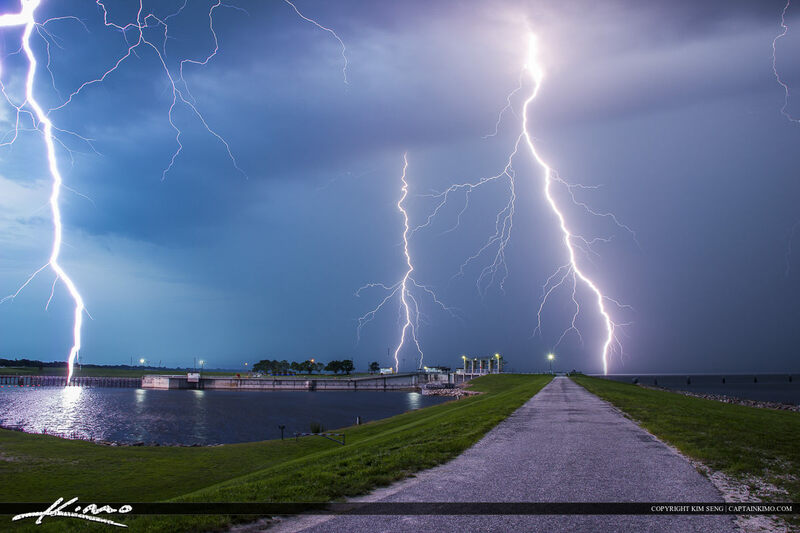 I ended up shooting lightning over Lake Okeechobee. 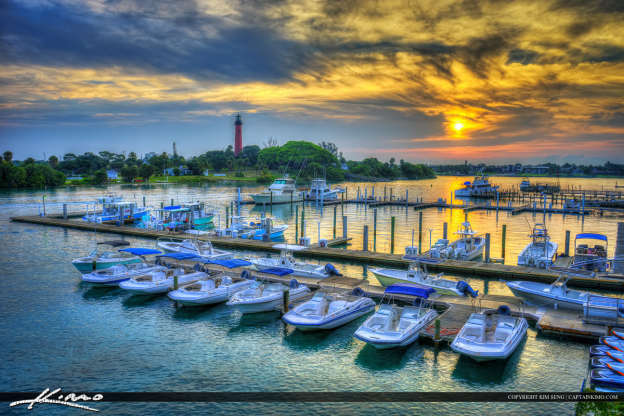 Sunrise from May 25 2014 along Palm Beach County at the Jupiter Marina, Juno Beach Pier, Dubois Park and Jupiter Lighthouse. HDR image processed in Photomatix. 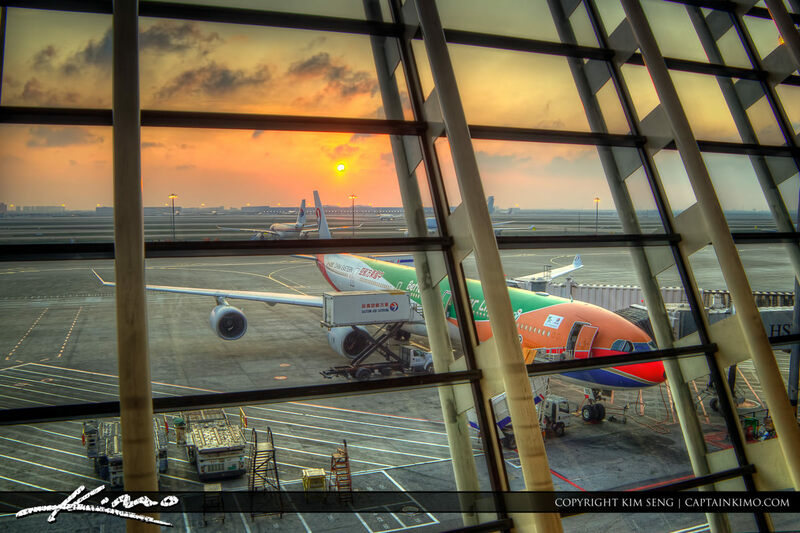 Sunset at the international airport in Shanghai China transfering over to Phnom Penh Cambodia. 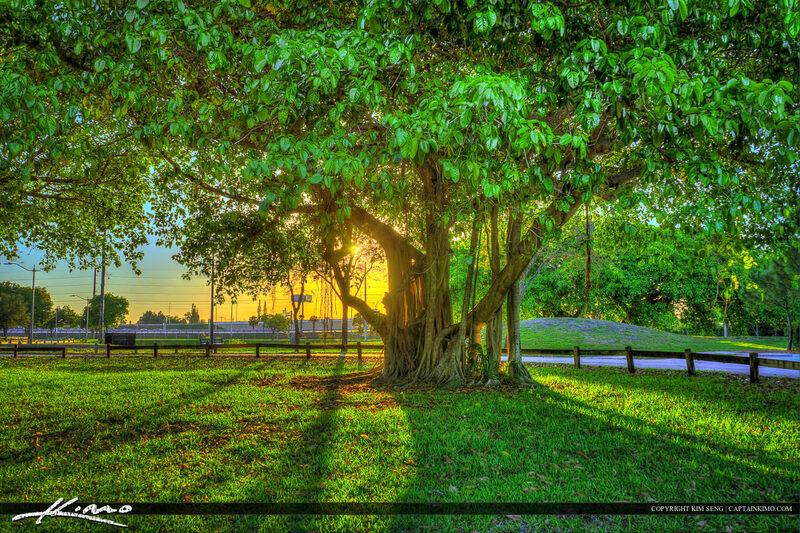 Banyan Tree from Dreher Park during sunset in West Palm Beach Florida. Six exposure HDR image created using Photomatix Pro HDR Software. 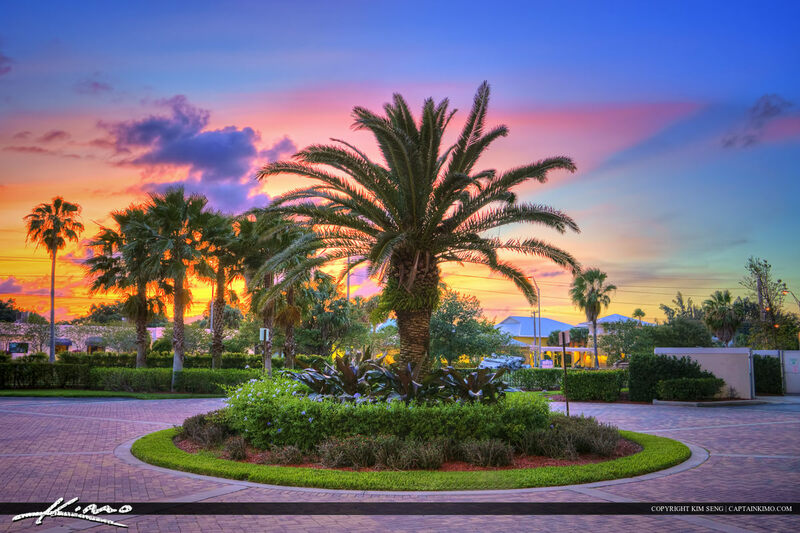 Beauitful colors durign sunset in downtown West Palm Beach at the Kravis Center Building. Three exposure HDR image processed in Photomatix Pro. 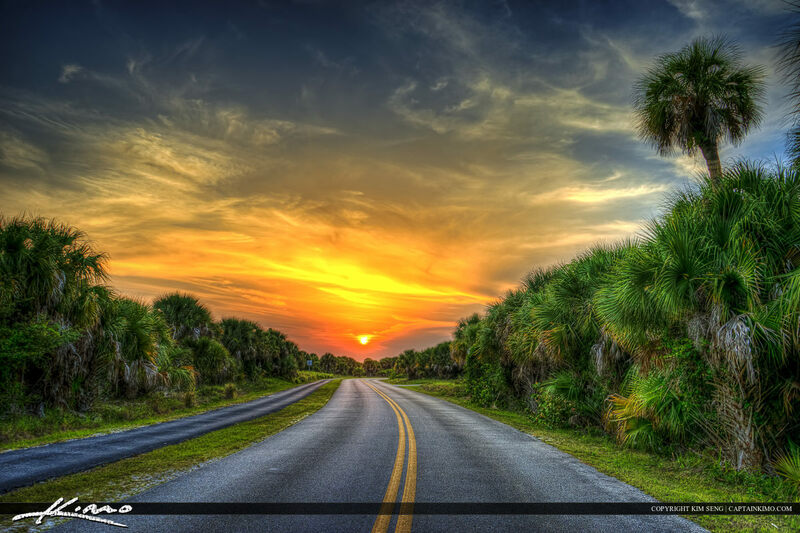 Sunset at a small lake in Juipiter Florida where the cypress trees are green. HDR panoramic image processed in Photomatix Pro. 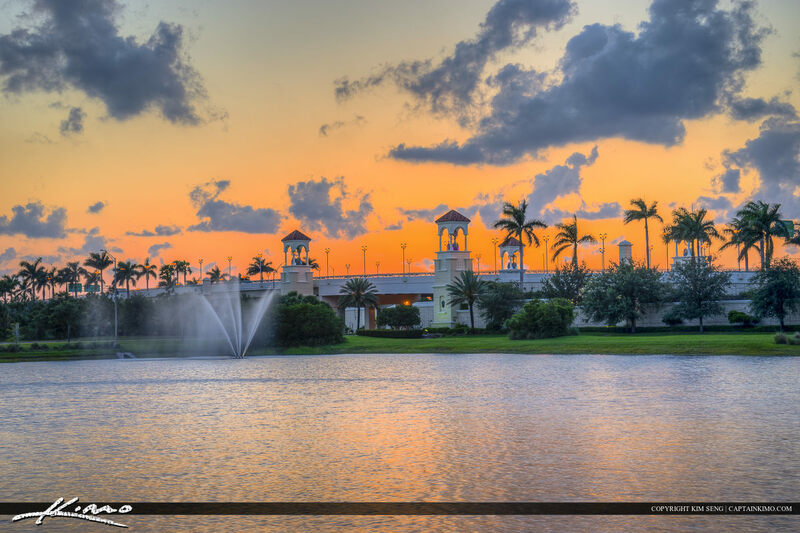 Beautiful sunset at the Lake in Tradition Square at the gazebo in Port St. Lucie. HDR image created in Photomatix Pro. 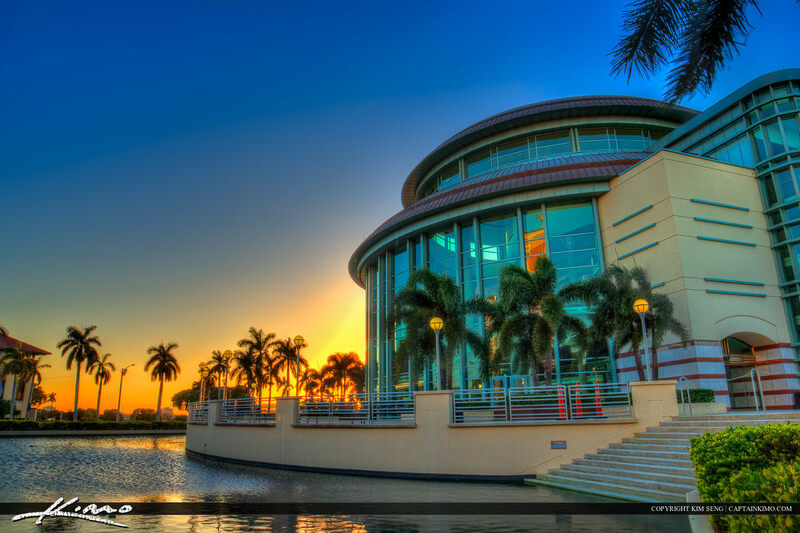 Flagler museum in Palm Beach Island during sunset over West Palm Beach waterway. Three exposure HDR image created in Photomatix Pro. 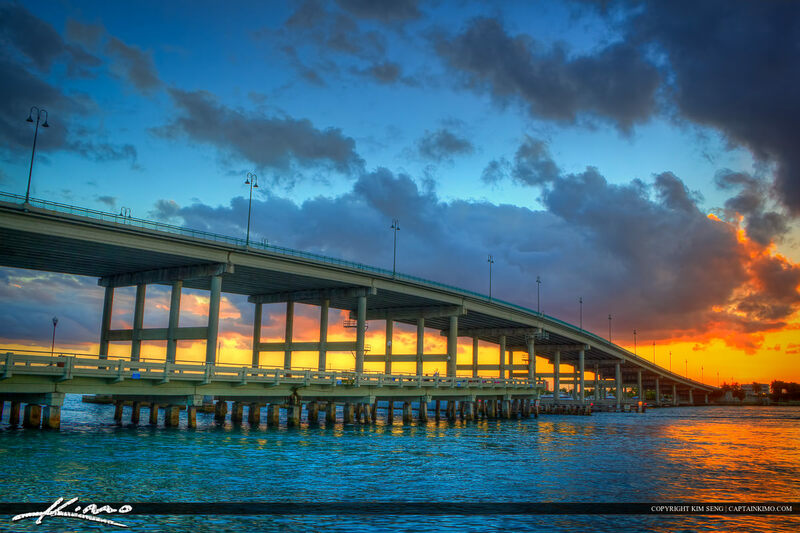 Blue Heron Bridge from Palm Beach County Florida in Singer Island. 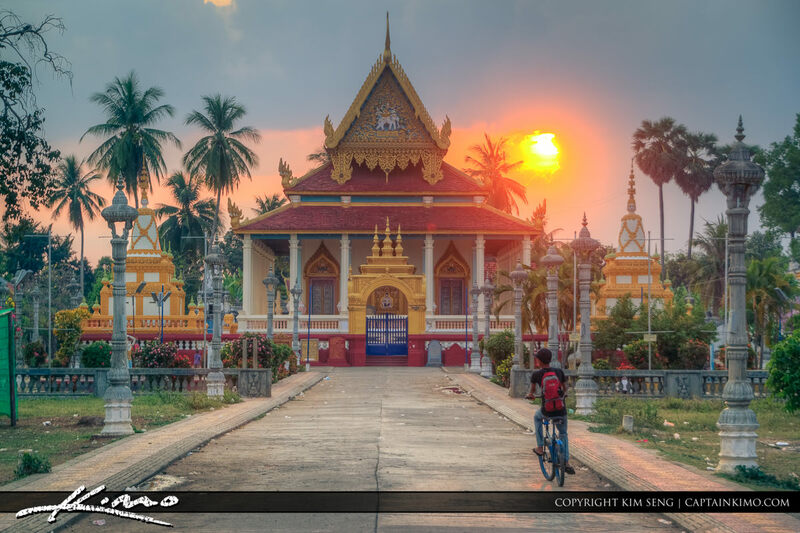 HDR image process in Photomatix Pro. 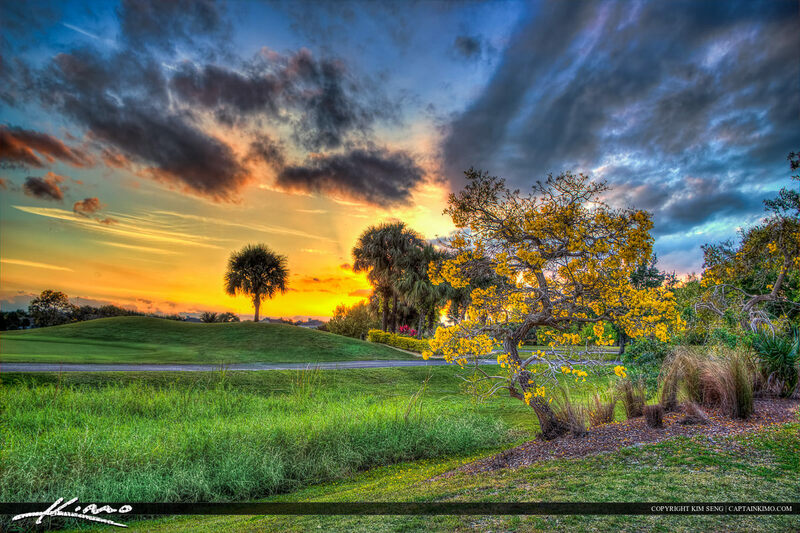 Golf course sunset at the Jupiter Abacoa with Yellow Tree flower. HDR image processed in Photomatix. 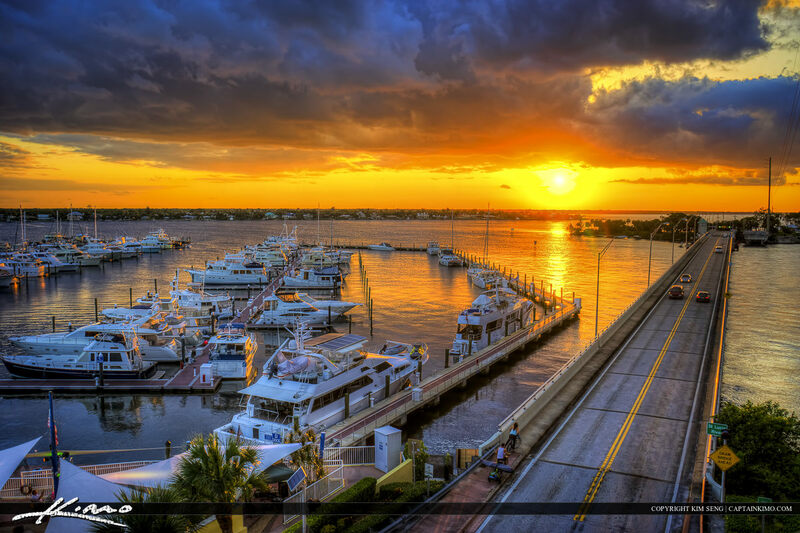 HDR image from the St. Lucie River in Stuart Florida during sunset at the Marina. Three exposure HDR photo created in Photomatix Pro. 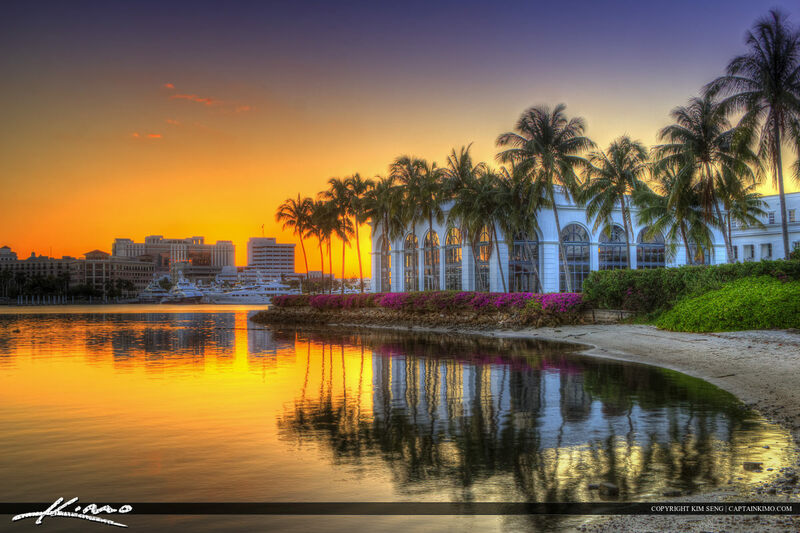 Three exposure HDR panorama from Lake Victoria in Palm Beach Gardens Florida along the PGA Boulevard Bridge. HDR image created in Photomatix Pro. 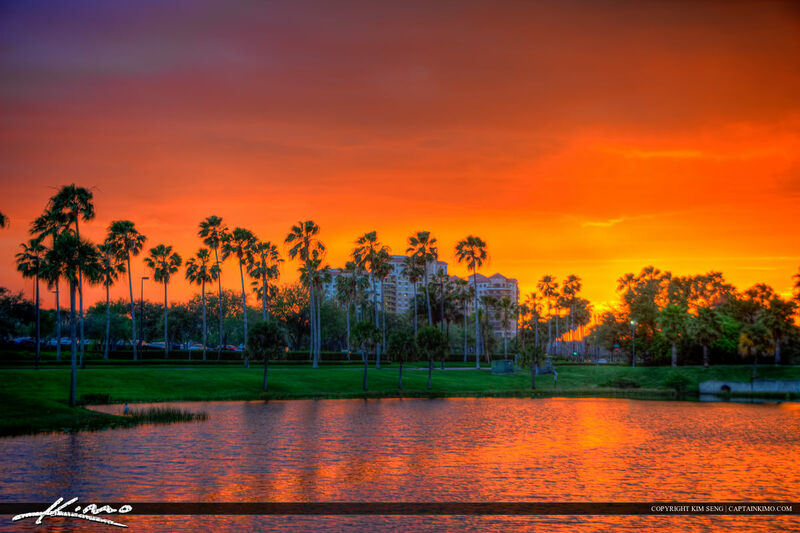 Sunset at Lake Victoria in Palm Beach Gardens, Florida in Palm Beach County. HDR image created in Photomatix Pro. 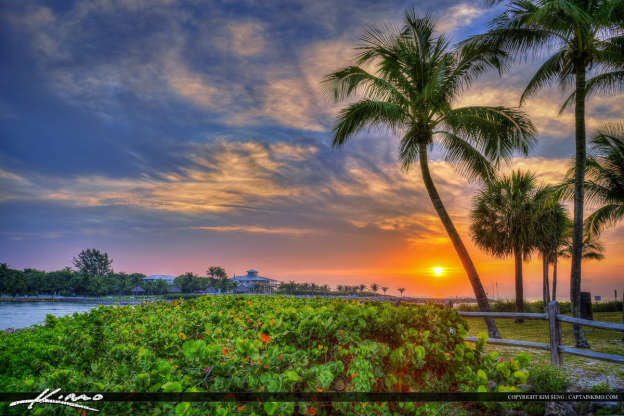 Three exposure hand held HDR image from Fort Pierce Inlet State Park during sunset over St. Lucie County, Florida. 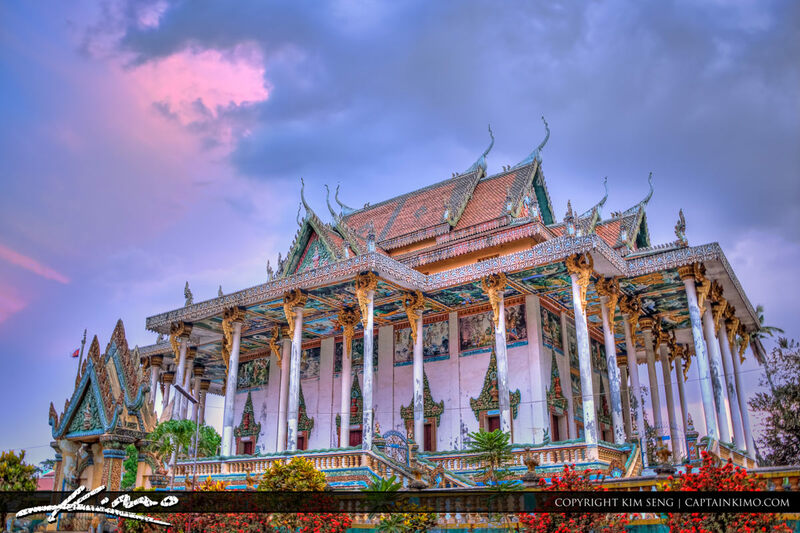 HDR created usign Photomatix. 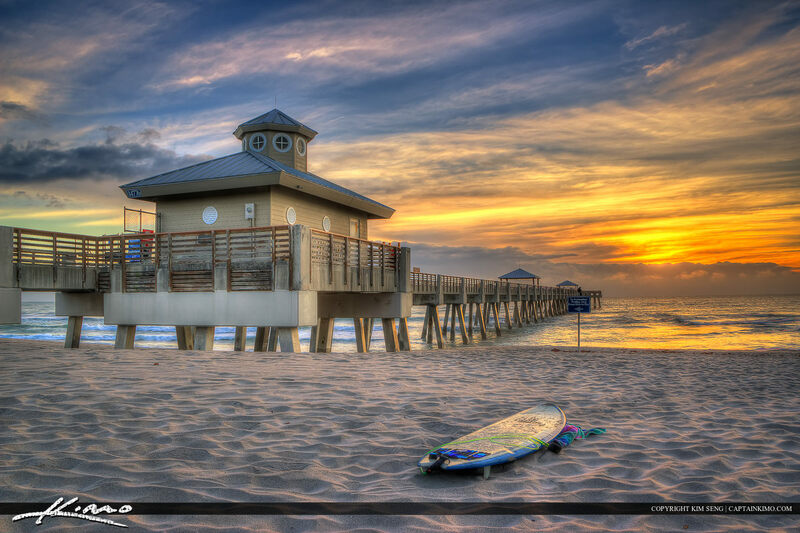 Sunrise at the beach from Juno Fishing Pier during sunrise with surfboard. Five exposure HDR image created in Photomatix. 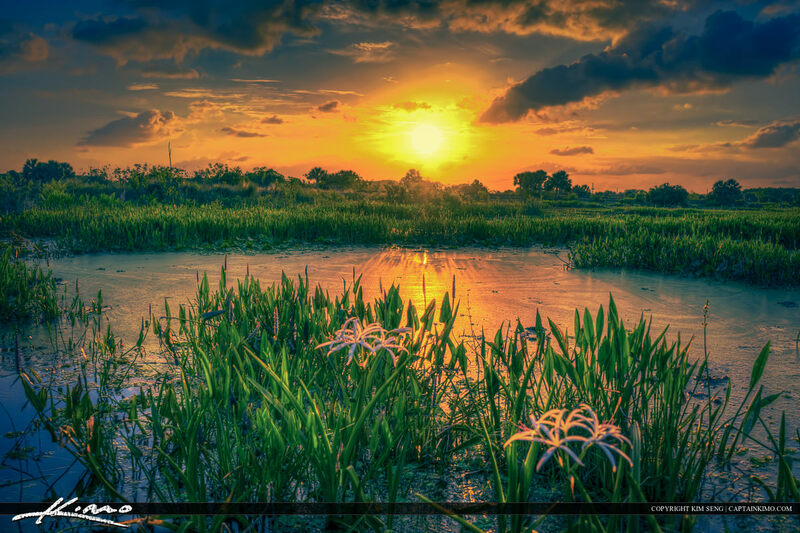 Sunset at the wetlands in Wellington Village Swamp in Palm Beach County, Florida. HDR image processed in Photomatix Pro HDR Software.